RDT on the road, New Century Dance Project, and Rose Exposed! RDT on the road, New Century Dance Project and Rose Exposed! World-premieres, cutting-edge choreography, and old favorites... plus all the perks. Season tickets start at just $69 and are on sale now. 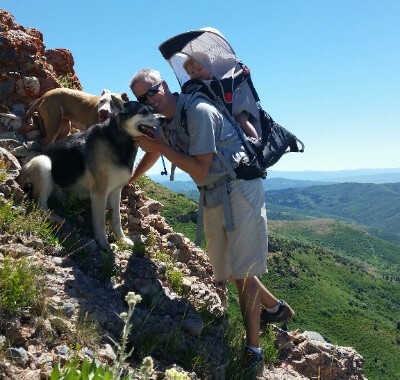 Rusty was just nominated as our newest Board Chair. He has been on the RDT Board since 2014. WHAT DO YOU DO: I sell and lease industrial properties to manufacturing and distribution users. I also sell income generating commercial real estate to investors looking for solid returns. HOW DID YOU GET INVOLVED WITH RDT: Because I have a very strong belief that the arts play a critical role in living a balanced life. I also feel that Dance is a very powerful medium and that all children should be exposed to its energy at as young of an age as possible. I met David Pace (RDT's Development Director and he mentioned that there was potentially an opportunity to be a part of RDT and I jumped. 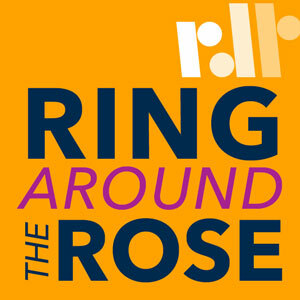 RDT's Ring Around the Rose is a "wiggle-friendly" performance series for children and families that explores the magical world of the arts, including dance, theatre, music and storytelling. RDT announces its partnership, the first ever of its kind, with Evolution Activewear. RDT proudly endorses their Kneeotech pants which the Company’s been wearing in rehearsal and community outreach. Kneeotech has helped protect our knees and made a wonderful fashion statement in the studio. 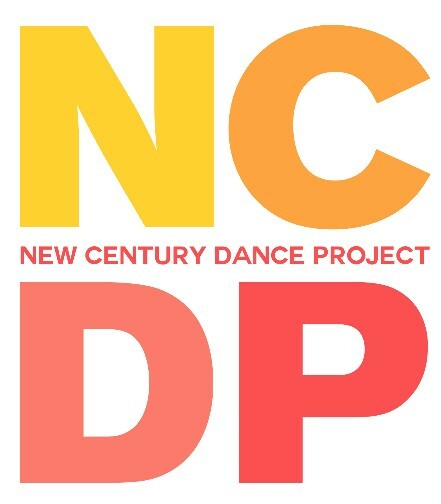 New Century Dance Project is preparing to become the foremost global event of its kind. By breaking down the barriers between diverse styles and genres of dance, the inaugural festival is bringing together some of the very best young dancers to perform with and be mentored by professional dancers over the course of two days of classes and workshops, including with RDT. 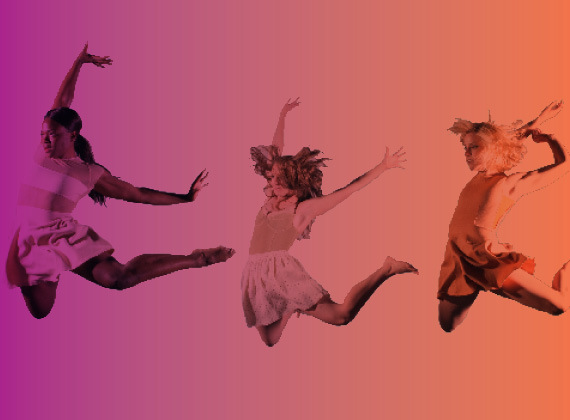 The culminating event of the festival weekend brings together some of the most outstanding youth dance companies from across the United States that represent the diversity of styles making dance such a rich and beautiful art form. These young dancers will share the stage with Utah’s professional, pre-professional and collegiate companies for a one-of-a-kind evening of excellence. RDT dancers travel to Bozeman, Montana, this week for performances as part of the 39th Annual Sweet Pea Festival, a week-long celebration featuring diverse performances and events. 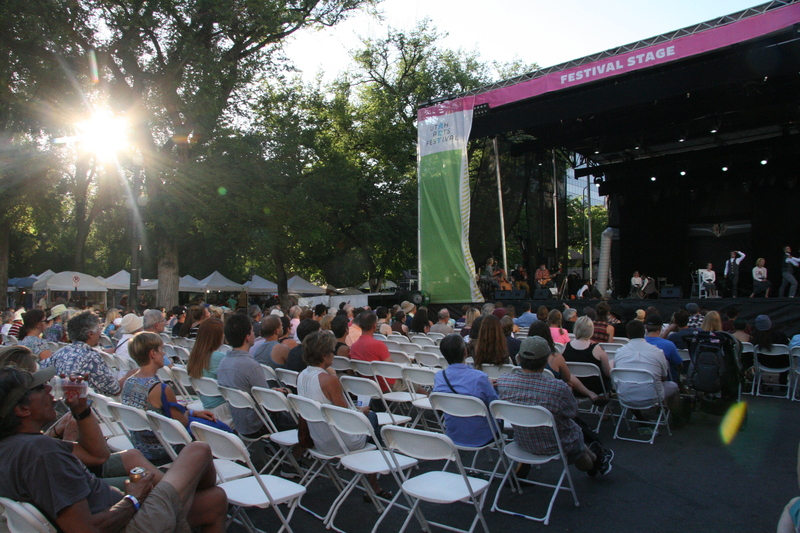 On Saturday, August 6th, at 4:30 p.m. on the Festival Main Stage, RDT will present a Festival-friendly program featuring Mazurkas (Choreography by José Limón), Dance With Two Army Blankets (Shapiro and Smith), Energizer (Melissa Fenley), Jack (Joanie Smith), and Pigs and Fishes (Elisa Monte). On Sunday afternoon, August 7th at 1:00 p.m., RDT will offer a Community Movement Experience for “movers” of all ages and abilities. RDT was last invited to be a part of the Sweet Pea Festival in 2006. Sweet Pea has been an important part of the arts and the artistic and cultural life of Bozeman for 39 years, and today the Festival’s attendance averages 15,000 people. A ONE-NIGHT-ONLY PERFORMANCE THAT DIDN'T EXIST THAT MORNING. 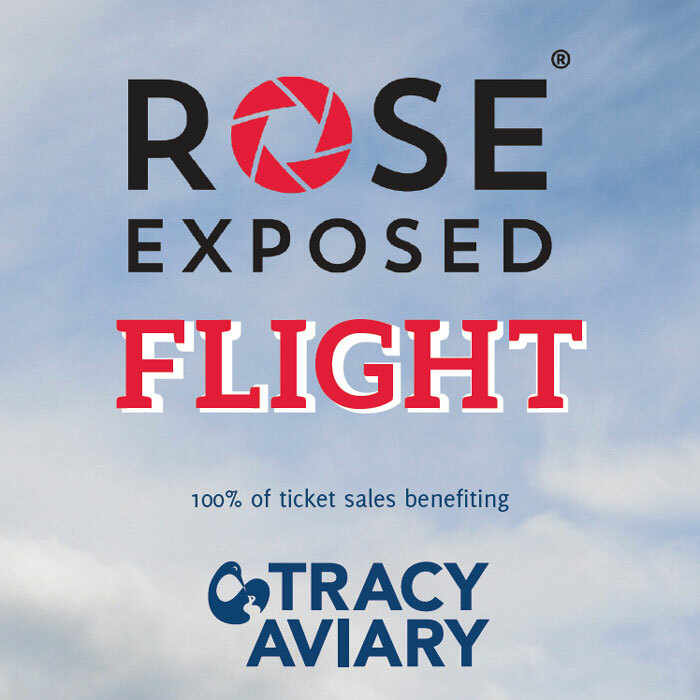 Each year ROSE EXPOSED features a short, themed work created that day by each of the Rose Wagner's resident companies: Gina Bachauer International Piano Foundation, Pygmalion Theatre Company, Plan-B Theatre Company, Ririe-Woodbury Dance Company, Repertory Dance Theatre and SB Dance. Copyright © 2016 Repertory Dance Theatre, All rights reserved. You are receiving this email because you opted in on our website or have recently attended an RDT event.